You've saved me again! I didn't want to buy the wrong type of woofer for the door. I thought possibly I needed a special type since there are so many designs out there, great I will continue looking today! Hello I have searched for free air subwoofers on google, best buy, and crutchfieild. I have only come across two that are too big. Any other way you know of to search for these or a good place to look as I am surprised at how difficult it has been to find this type of subwoofer? Looks to me like they're the replacement for the RMB-8's like I have. They can be used in a free-air application, and have almost identical ratings as mine. Users on CarDomain also seemed to have commented very positively about these speakers also, and they're priced much less than the ones I bought. JL Audio also used to make a free-air specific woofer in 8", called JL IB4. They're now discontinued, so I'm not sure how easy you'll find those. Then again this is what I've pulled up from a quick search for "8" Free Air Sub" on Yahoo, so theres certainly more options. But definately give those new Kickers I linked a look for sure, that seems like a great bang-for-the-buck purchase and will work great. 3rd gen ST205 3SGTE - Alive and boosting. now where can i get the door cards and 4"speaker brackets from? our uk cars don't have those speakers. So I have a 99 celica GT and this is the size pic my front door speakers. Some say 6.5", but it is more like 6". 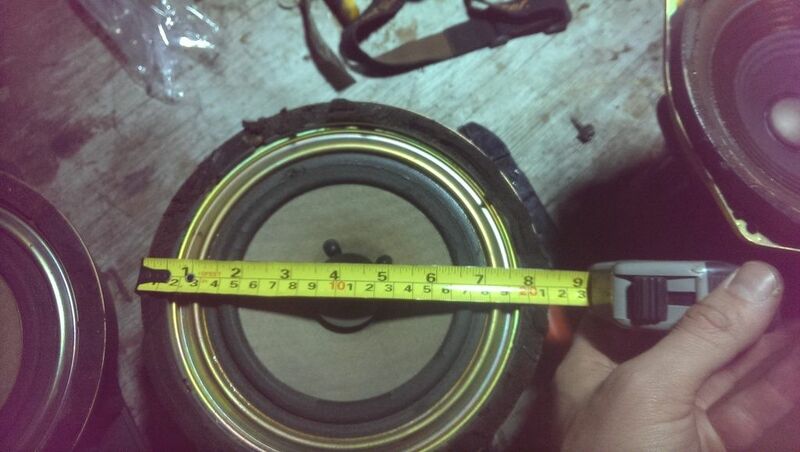 The rear speakers according to the bracket, are 15W per speaker. 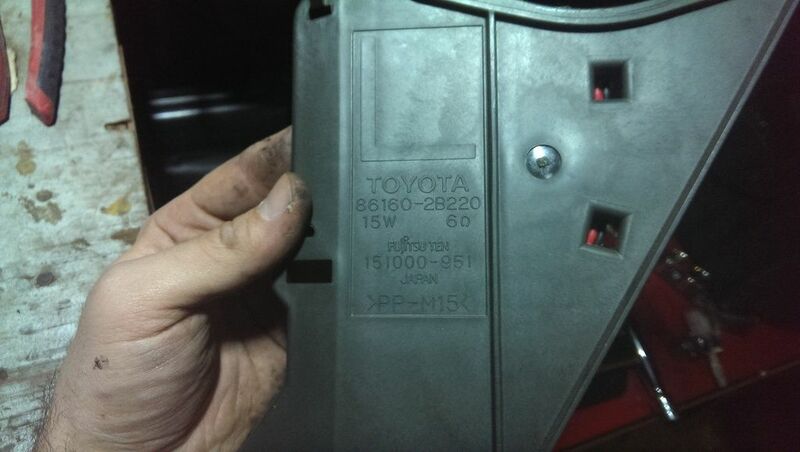 Is the power wiring harness in the manual doors so I can just swap the power door's panel over and just plug n play.